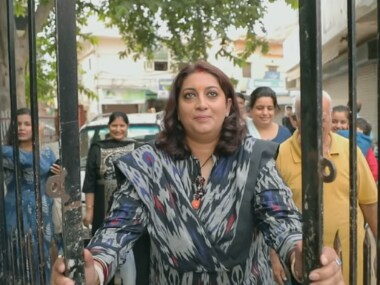 Smriti Irani took out a day from her busy schedule in order to travel to her childhood home near Gurugram as a part of Ekta Kapoor's #MyHome campaign. 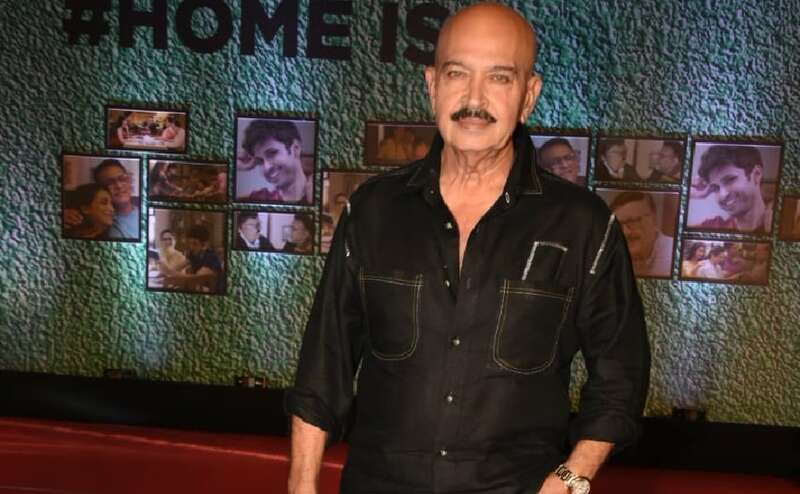 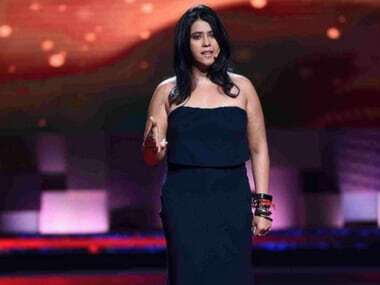 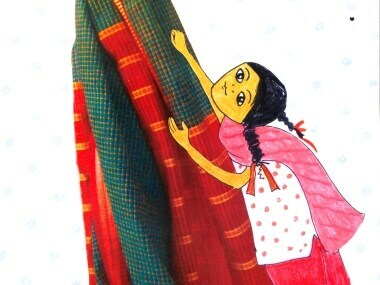 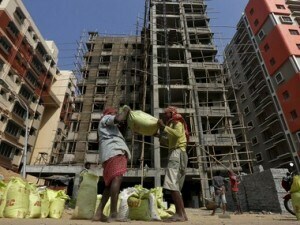 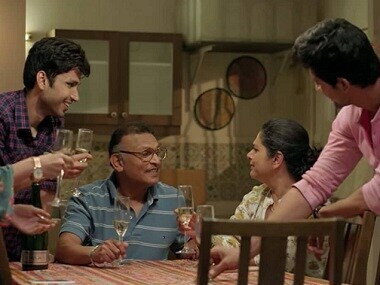 Ekta Kapoor's Home has been inspired by real-life events and depicts incidents in the lives of families who are given a house eviction notice. 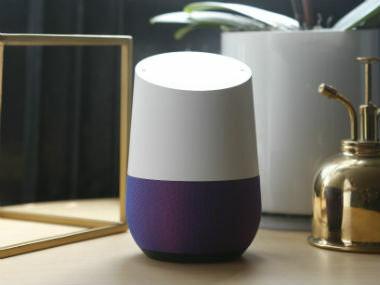 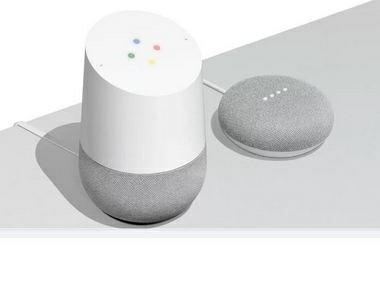 Google currently offers three Home devices — the original Home, the Home Max and the Home Mini.